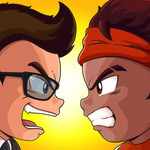 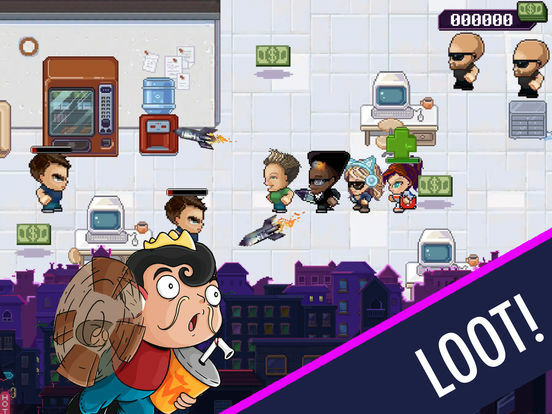 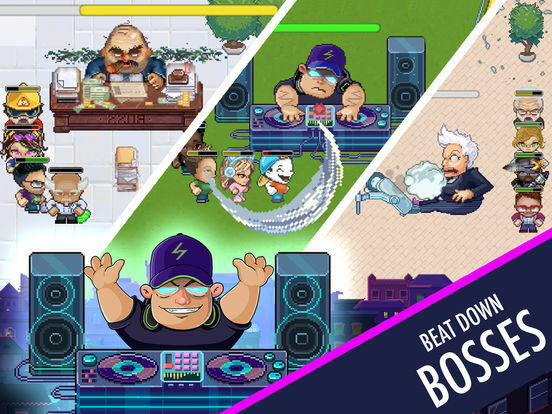 Choose your ultimate Squad, attack and evade enemies, and take back the city from the evil Greedy Corp! 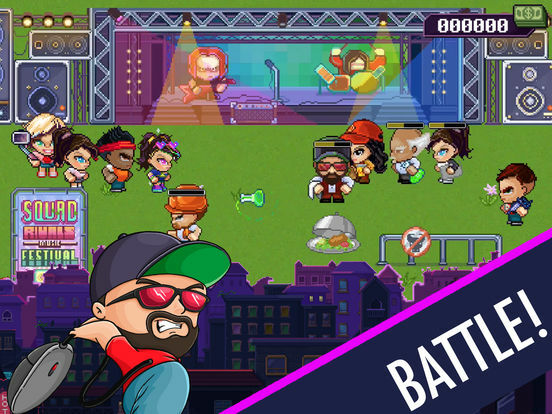 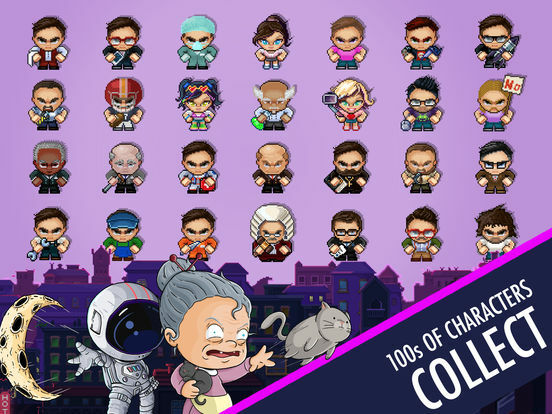 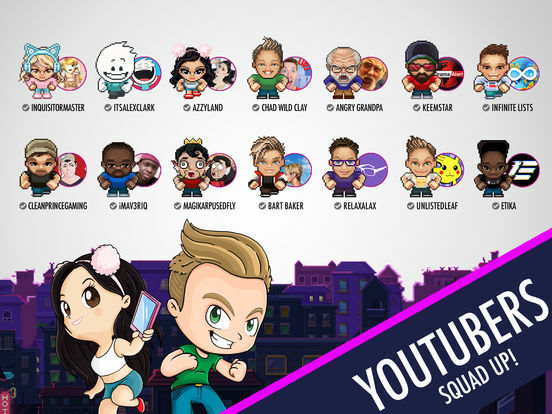 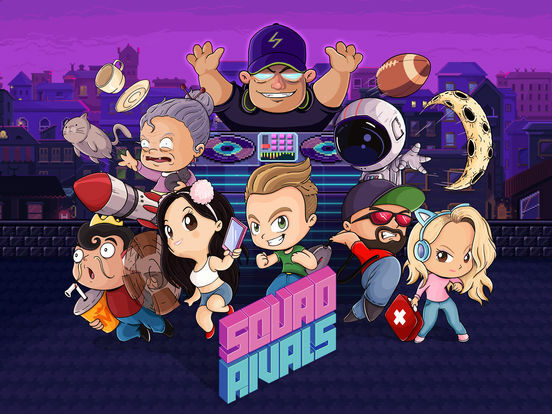 Collect hundreds of characters from chefs, hipsters, astronauts, to tech moguls (to name a few), including top YouTube stars like Bart Baker, Chad Wild Clay, Azzyland, Angry Grandpa, and many more. 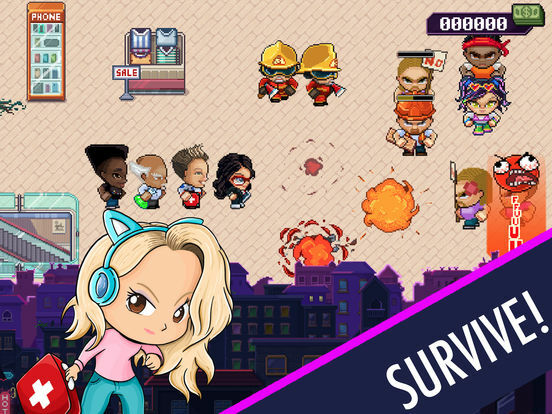 Fight back with the right Squad across numerous game modes and levels across the city.